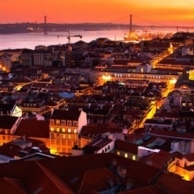 Lisbon is the largest city and the capital of Portugal. The city lies in the central western part of the country on the banks of the Tagus River not far from the Atlantic Ocean. The city is, according to the legends, founded by the Greek hero Odysseus. This king of Ithaca founded the city during his famous voyage “The Odyssee”. 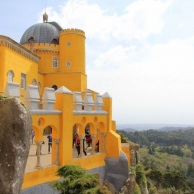 Whether this is true, no one knows for certain, but it is known t... Continue reading Lisbon is one of the most loved cities of Europe, find out why!